Another month, another #2ways2percent! If you missed last month’s post and my excitement about the program, let me reiterate! American Express has teamed up with Whole Foods to give you a break during the holiday season. From now until February 15th, when you use your American Express Blue Cash Card, you’ll get an additional 2% back on groceries. For my specific card, I’m getting 5% cash back total. Let me tell you, it’s helpful! 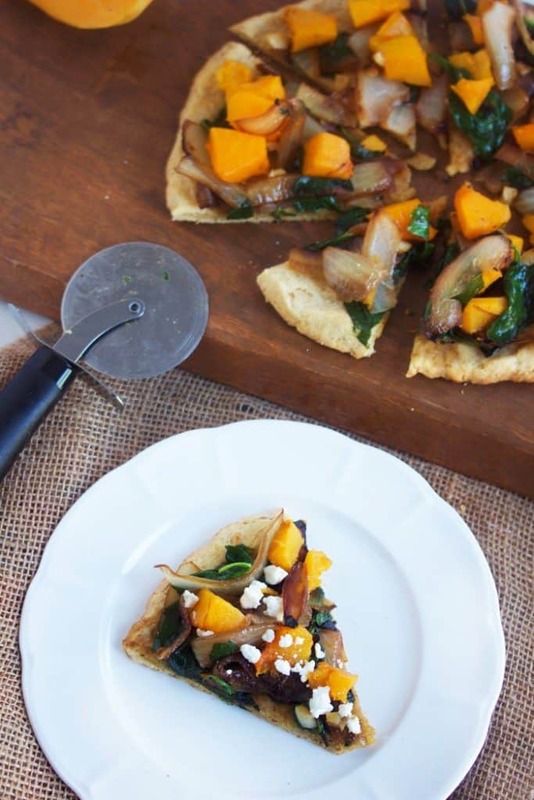 Now that you know I love a good deal, let’s move on to this week’s Healthy Food Friday speciality ingredient: Butternut Squash, and my two favorite ways to prepare. We all win with these. Your family will love this for a weeknight dinner, and your guests will gush over them for your weekend dinner party. This looks delicious! 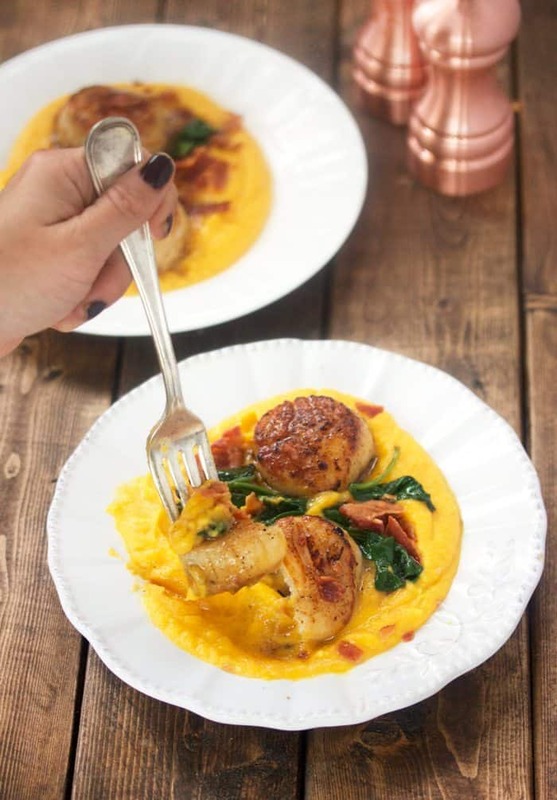 Butternut squash purée is the best- it can be used in so many ways! Omg. They both look so delicious! That pizza… it’s calling my name! 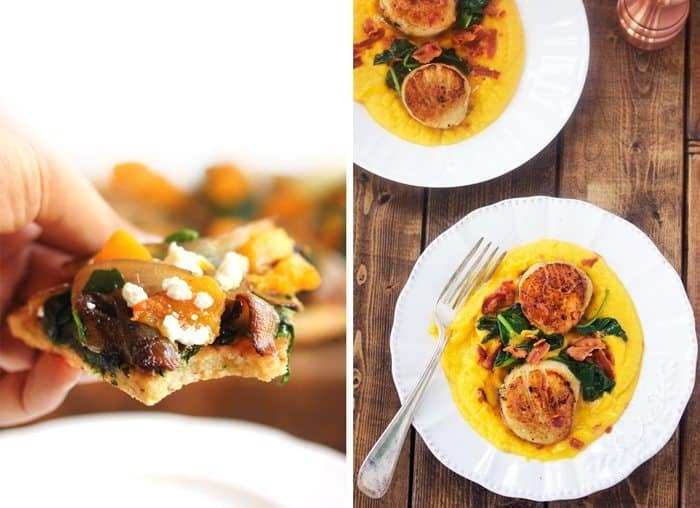 Can you use shrimp in place of scallops? Hi there…love your blog and receipes. Question. I can’t seem to find Palm shortening anywhere where I live (Toronto). It is always mixed with other oil like soya and or canola. I did find high ratio shortening at the bulk barn but it too has other oils in it. My only option appears to be ordering a large amount of it online. Is this where you get it from? Both look AMAZING! 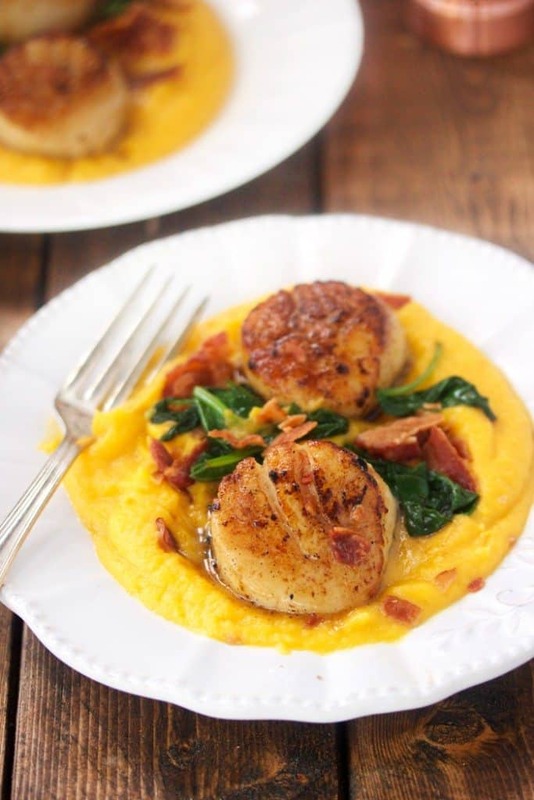 Do you think the scollops would have the same flavor without the bacon and ghee? Have you ever *had* bacon? I was craving pizza, but wanted to avoid the wheat and heavy cheese. Made this pizza–wow, it was so satisfying. Hearty crust and layers of lovely flavors. 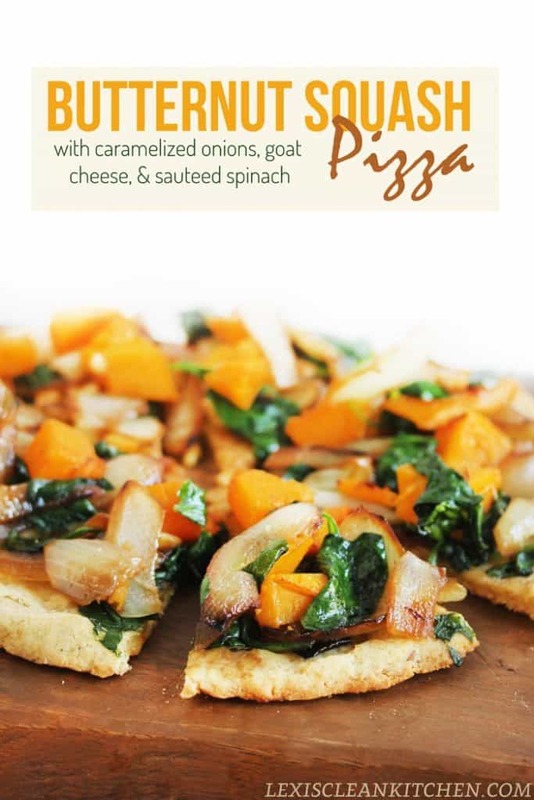 This recipe has been added to my bookmarks and will become my go-to pizza recipe. Thank you!